Catastrophic accidents are due to passengers not wearing their seatbelts. Contact a Hawaii catastrophic injury lawyer if you have suffered severe injuries as the result of someone else’s negligence. The Hawaii Department of Transportation (HDOT) together with safety partners have initiated a campaign this summer with the purpose of reminding drivers the importance of buckling up. Back in 2015, 18 lives were saved by similar campaigning efforts. More lives could be saved if these efforts continue in the coming years. Keeping our community safe should be our priority this summer. Wearing a seatbelt it’s such a simple thing but statistics clearly show that people who don’t buckle up are 30 times more exposed to accidents and catastrophic injuries. Contact a Hawaii catastrophic injury lawyer if you have suffered severe injuries as the result of someone else’s negligence. Hawaii seatbelt laws are very clear. All vehicle occupants are required to buckle up, notwithstanding their age. Unrestrained occupants will have to pay a fine of around $100 depending on their location. There is a citation for every passenger in the vehicle not wearing a seatbelt. Those who violate child restraint laws will have to appear in court and attend a four-hour class if convicted. They will also have to pay up to $500 in fines. Children 4 years old or younger are required to use a child safety seat. They slow down movement during a collision and protect passengers from injuries. Newton’s First Law of Motion clearly shows that objects will continue moving at the same direction and speed unless interrupted by an external force. Seat belts slow down motion during collision making the impact and injuries less severe. Protection against head and spinal cord injury. These are very common during car accidents. 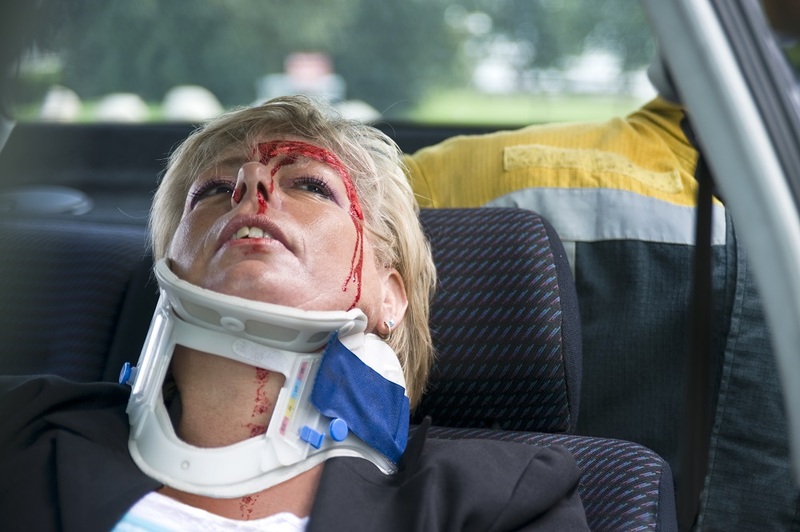 Fastening the seatbelt will reduce head and spinal cord damages less severe. Passengers are less likely to hit the dashboard and glass or any other part of the vehicle during a collision if they wear their seatbelts. The force of impact is spread evenly throughout the body. This means that when the vehicle and passenger experience an impact seat belts help distribute the force or impact throughout the whole body preventing stress on one specific area of the body. The strongest parts of the body are held securely. Seatbelts, as well as airbags, can protect the strongest parts of the body, including shoulders, head, and spinal cord. If you have suffered catastrophic injuries in a car accident due to someone else’s negligence, you should seek legal representation from a Hawaii catastrophic injury lawyer. Although the deadline for filing a claim is two years from the time the accident occurred, there are exceptions where the claim must be filed earlier on. It’s wise you contact an attorney right after the accident. It’ll allow time to gather evidentiary support and secure a successful outcome.